Free delivery* on all orders! All details of your order process are available online in your account section of our website. In addition to this you will receive an email to inform you of any major changes in your order/delivery i.e awaiting shipment or product shipped. All orders received before 3pm are shipped same day by the means paid for on checkout. 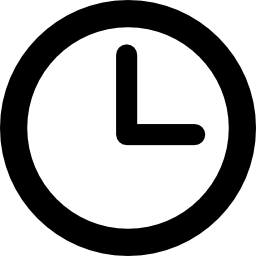 Please note that in extremely busy periods i.e Christmas, the delivery handling timescale may be extended to 2 days but Expedited/Next Day orders will be given priority and dispatched same day if cleared payment is received before 3pm. Postage costs for the UK: All products are delivered free within the UK and postage is via Royal Mail. Please note that orders placed Monday to Thursday with the Next Day option will be delivered next working day, for all orders bought on a Friday with the Next Day option, will be guaranteed delivery for the Monday as Saturday is not classed as a business day. We also ship Worldwide via Royal Mail and your item will be fully trackable and a tracking number will be added to your order and will be available in your account section of the website. When ordering an international delivery your basket will be updated to reflect the correct postage costs. Please note that although we want you to receive your orders as quickly as possible we are in no way guaranteeing the delivery times stated by Royal Mail or any other courier service we may use. If you require your order in the UK for a next day delivery we would urge you to select the Next Day option. 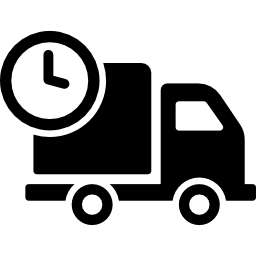 Delivery timescale is 1-3 business day, Next Day is a guaranteed service for Next Day delivery and for international deliveries the timescale is 4-10 business days depending on final destination.